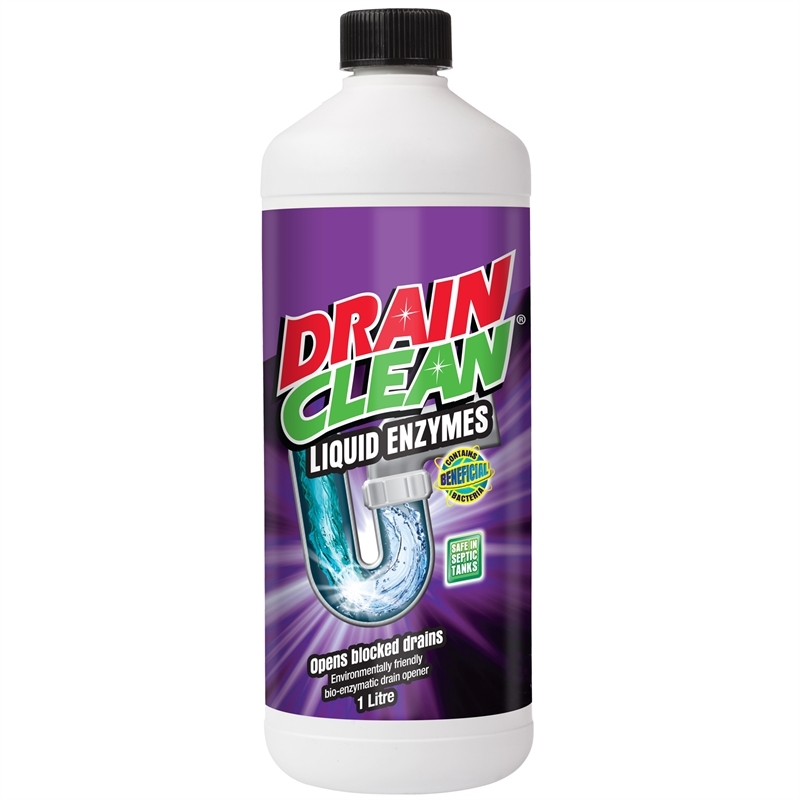 Drain Clean Liquid Enzyme is a bio-enzymatic drain opener which is an alternative to traditional hazardous products. 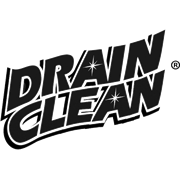 It contains live bacteria that have been selected for their appetite for fats, grease, oils and soap scum that often cause clogged drains. The specially bred bacteria releases enzymes that quickly liquefy and then digest grease, fats, oils and soap scum. Simply pour required amount (refer to table on back on label). 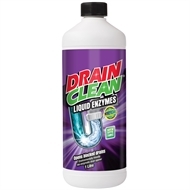 Dose at night before retiring to bed to allow enzymes to be active as long as possible inside drains. Keep out of reach of children. Avoid breathing mist or vapour. Avoid contact with eyes, skin and clothing. Wear rubber gloves and eye protection when handling product. Wash hands thoroughly after use.